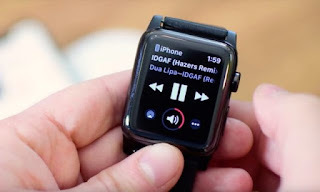 Last week Apple officially released the beta version of watchOS 4.3 for both developers and the rest of users, along with other iOS, tvOS and macOS updates. While iOS 11.3 is an update with very little news for iPhone and iPad, the version watchOS 4.3 offers many more features and other surprises worthy of mention. 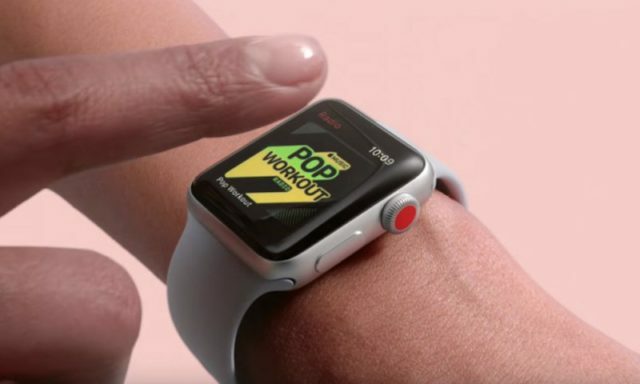 In this article we will tell you all the news that will come to the Apple Watch operating system with the release of the watchOS 4.3 software. The sphere of Siri is now much more proactive and smart with watchOS 4.3 thanks to the implementation of a new Activity function. Basically, now the sphere shows all the daily information of your activities in great detail. 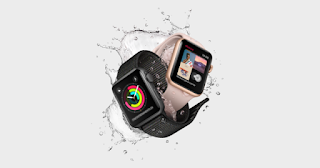 This novelty of the software that Apple will present in 2018 facilitates one of the pending features in the mobile operating system of the Apple Watch. We talked about the music playback controls on the iPhone. Previously, Apple removed this functionality in watchOS 4 , but with watchOS 4.3 it will be present again . In the section dedicated to playback on the iPhone users can access their lists, albums, songs and artists. This mode allows users to see the time, date and active alarms when the Apple Watch is placed sideways on any surface. Now, with watchOS 4.3, the wearable will detect its orientation and display its interface in a vertical position . As usual in this type of updates, Apple will continue correcting bugs and improving the stability of the system . Specifically, watchOS 4.3 corrects a problem with Activity achievements that were acquired incorrectly. A bug related to the Siri music commands has also been fixed. 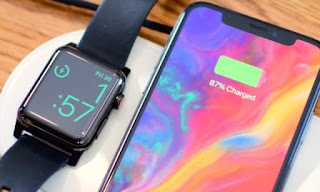 As an additional contribution, it is interesting to add that some users have reported problems with the battery indicator, so it will also be corrected in watchOS 4.3 or later versions.